Mi Familia Vota works to improve public education which will help close the Latino education gap. Mi Familia Vota mobilizes voters and supporters to ensure that all students have an opportunity for a strong public education. 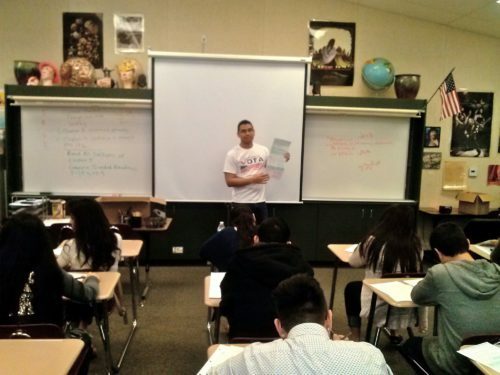 Additionally, we work in close collaboration with school districts in the places we operate in to help educate young Latino eligible voters to fully embrace and exercise their civic rights and responsibilities.